Team SRT-Husqvarna (@husqvarnamotorcyclesusa & @srtoffroad) has confirmed that Trystan Hart (@trystanhart_84) and Wally Palmer (@wildwallypalmer) will be competing at the 2018 Kenda Tennessee Knockout this coming weekend. 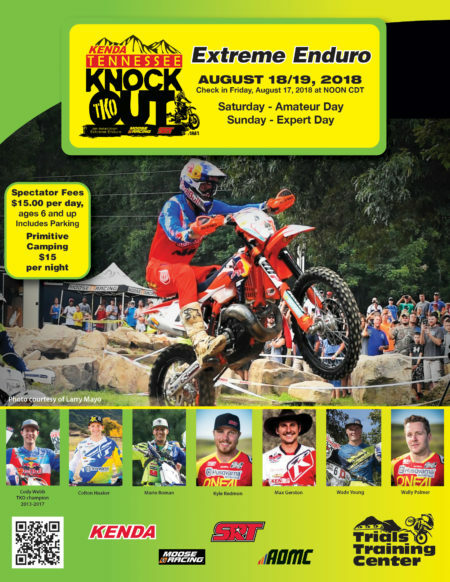 The Team SRT-Husqvarna riders will likely leave an impression on the fans at the 8th annual TKO, which will take place this coming weekend, August 18-19, at the Trials Training Center, in Sequatchie, Tennessee. Hart burst onto the North American off-road racing scene over the past couple of years with multiple wins at very diverse events. The Canadian is also the current AMA EnduroCross Junior Champion (riders 21 and under) and finished second in the 2017 championship behind Cody Webb. This will be Hart’s first attempt at the Tennessee Knockout but don’t be surprised to see him running at the front. Palmer has raced most of the past TKO events and is always a crowd favorite. The New Jersey native is well known for hitting difficult obstacles with aggression and throwing in some style for the fans. Hart and Palmer join a long list of top North American and International riders that includes top American riders Cody Webb, Colton Haaker, Josh Toth, Ben Kelley, Max Gerston and Jordan Ashburn that will face off against Spain’s Mario Roman, South Africa’s Wade Young and Germany’s Manuel Lettenbichler. 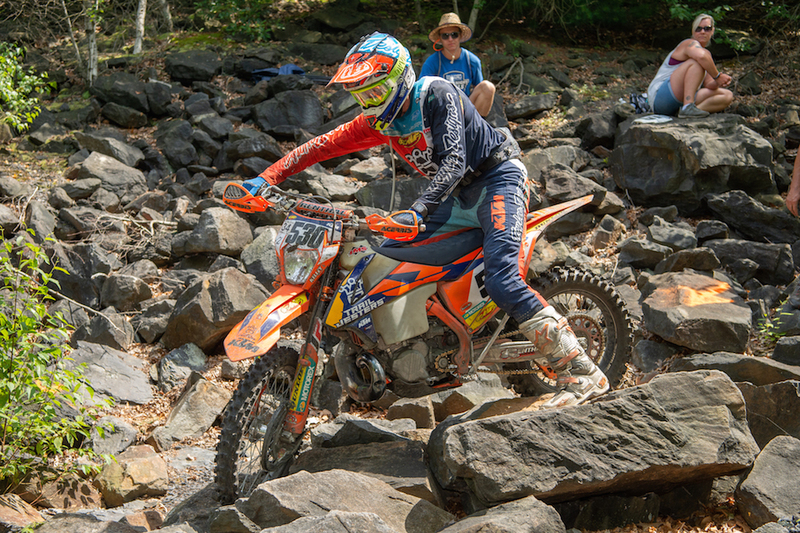 KTM will have a strong team of riders aiming to take the 2018 Kenda Tennessee Knockout title. Cody Webb (@codywebb2) and Josh Toth (@joshtoth_) from the FMF KTM Factory Racing Team (@ktmfactoryracing) will be joined under the KTM tent by Ben Kelley (@benkelley530) on the Trail Jesters KTM Racing Team (@trailjesters) mount. And the team will also host Germany’s Manuel Lettenbichler (@m_letti304). 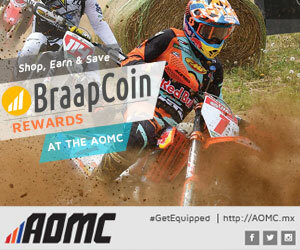 All four riders will be racing the KTM 300 XC-W TPI two-stroke. The TKO will take place on the weekend of August 18-19 at the Trials Training Center in Sequatchie, Tennessee. Webb, the five-time TKO winner and defending champion is also the current AMA EnduroCross and FIM Super Enduro World Champion. He grew up competing in Trials events on the TTC property and has used that local knowledge of the terrain to fend off world-class talent that has included Graham Jarvis, Jonny Walker, Wade Young, Mario Roman, Kyle Redmond, and Max Gerston to win five straight Tennessee Knockout titles. A broken foot at the Erzberg Rodeo in June has kept him off the bike until this week so this may prove to be his most challenging TKO yet. Toth is the defending GNCC XC-2 champion and he is currently tied for the lead in the 2018 AMA National Enduro championship. 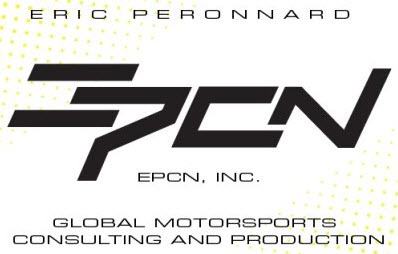 He has had a strong 2018 season with five GNCC XC-2 wins and his first National Enduro win at the most recent event. Toth has won extreme events including the 2017 Tough Like RORR so he will be an exciting rider to watch at his first ever TKO. Kelley burst onto the TKO scene in 2016 with a fourth-place finish after qualifying through the Saturday amateur program. 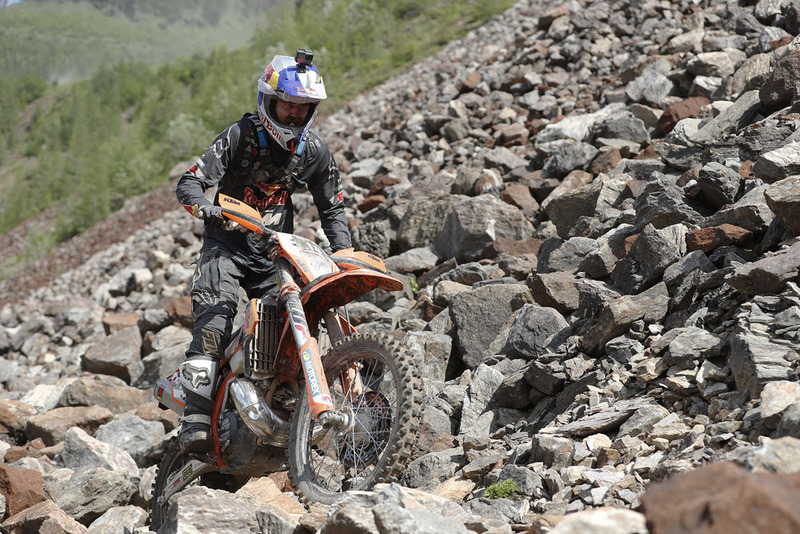 That combined with other strong results helped earn him the Trail Jesters KTM ride for 2017 and 2018. Kelly has four 2018 GNCC XC-2 wins and currently leads the points. He also backed that up with a win at the 2018 Tough Like RORR. Kelley is certainly capable of a podium finish. Manuel Lettenbichler is a second generation Extreme Enduro racer. 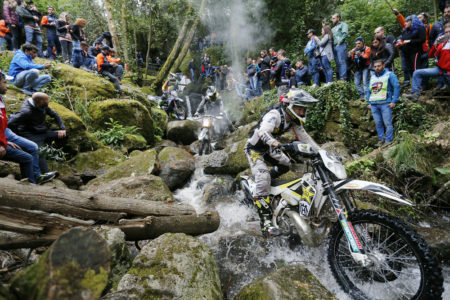 His father, Andreas, was one of the pioneers of Extreme Enduro competition and was a co-winner of the 2015 Erzberg Rodeo. Twenty-year-old “Manni” has had an amazing 2018 season that includes podium finishes at both Erzberg and Romaniacs. 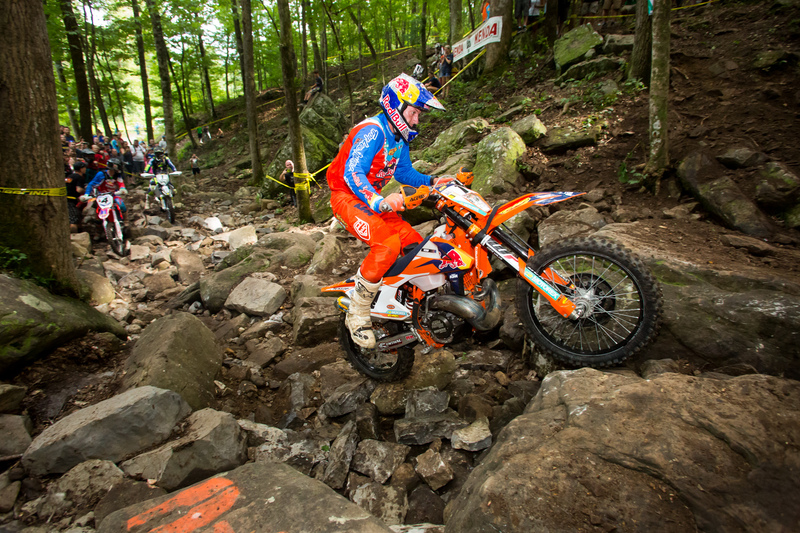 He also won the Red Bull Rocks and Logs event in Canada. It will be great to see the German competing at his first TKO. Look for more top riders to be confirmed in the coming days as we close in on the event. Colton Haaker (@coltonhaaker), the 2016 AMA EnduroCross and 2017 FIM Super Enduro champion has confirmed that he will be back for the 2018 Kenda Tennessee Knockout. The Rockstar Husqvarna Factory Racing Team (@rockstarhusky) rider had to miss the 2017 event due to injury. The eighth annual TKO will take place at the Trials Training Center, in Sequatchie, Tennessee on the weekend of August 18-19. 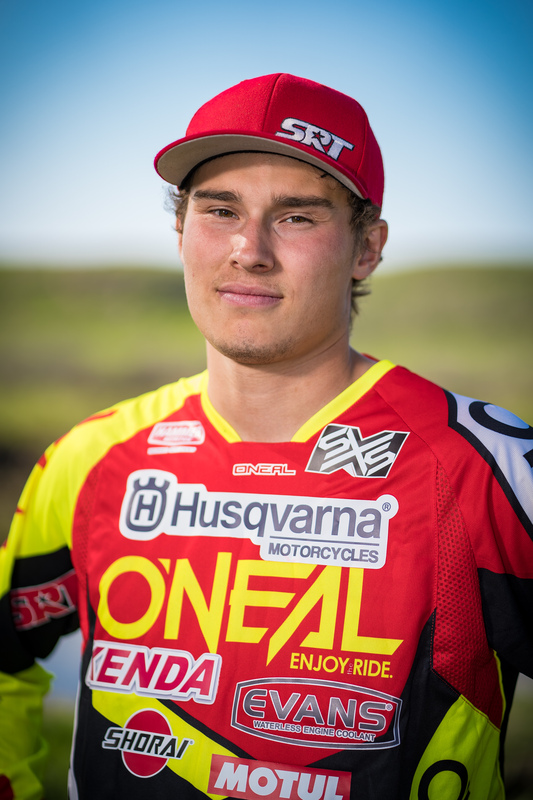 Haaker grew up competing in Trials events and spent a lot of time at the Trials Training Center (@trialstrainingcenter) honing his skills as a teenager. 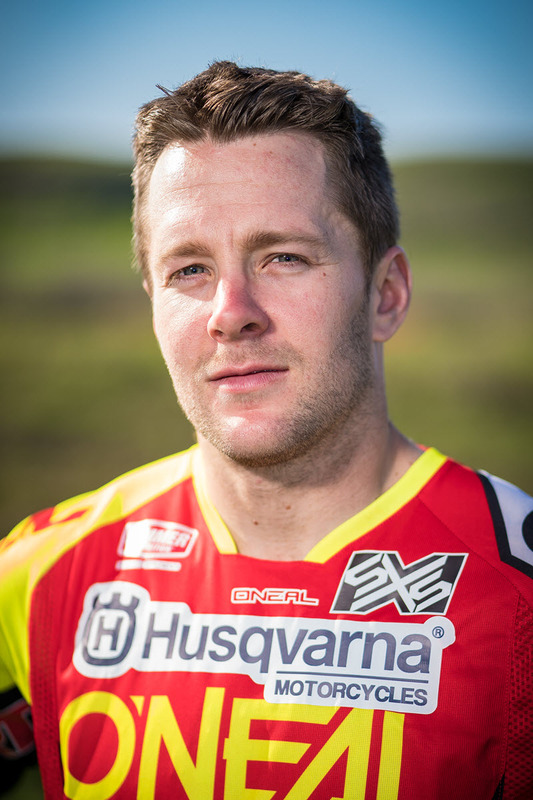 He transitioned to EnduroCross and has been one of the top riders in that series for the past ten years and had his best year in 2016, winning five of the eight events and the championship. The Northern California native has competed at the TKO several times but has so far been unable to make it to the podium. He certainly has the skills necessary to change that in 2018.